Wrapping Up! | The Captain Sun Adventures! 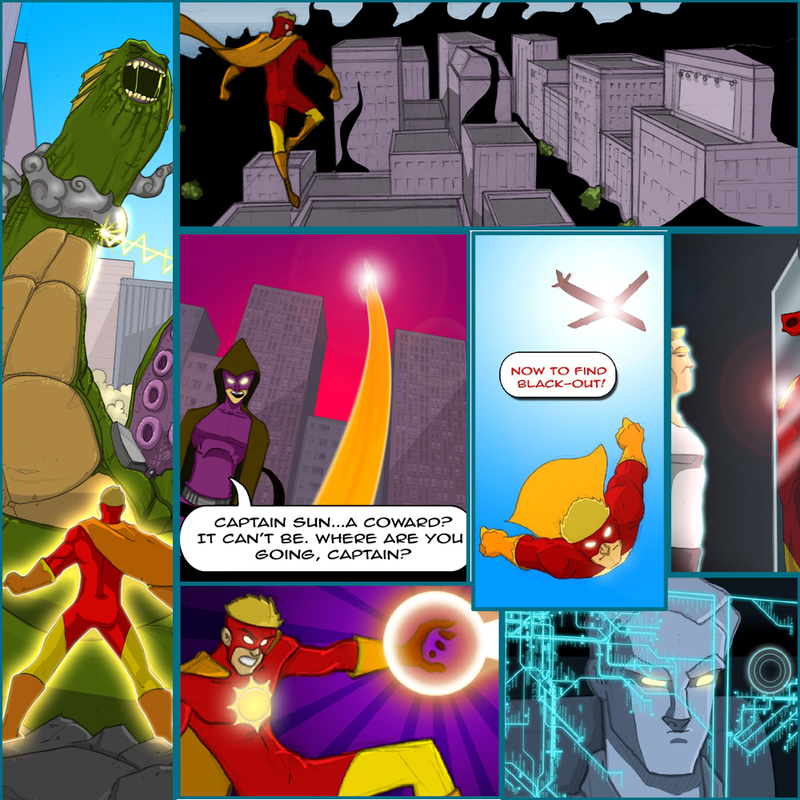 Well Captain Sun fans, we are in the final days of pre-production. The final chapter is almost complete! After that, we will have few weeks of editing and tweaking (if necessary) the final proof copies (of both the standard version, and the “Super Nova” premium edition). Thanks for your prayers and support! While you wait, enjoy a few sneak preview panels of the book! And let us know if you like what you see!!! ← One Day Left for Drawing Contest! Looks great! Can’t wait till it comes out!